We had never thought making purchases through the internet could be so simple. And certainly not for diamond jewellery. Our prejudices against e-shopping have disappeared. The ordering process went wonderfully: we could get a fast and clear answer to every question. The Baunat support team is very professional and helpful. 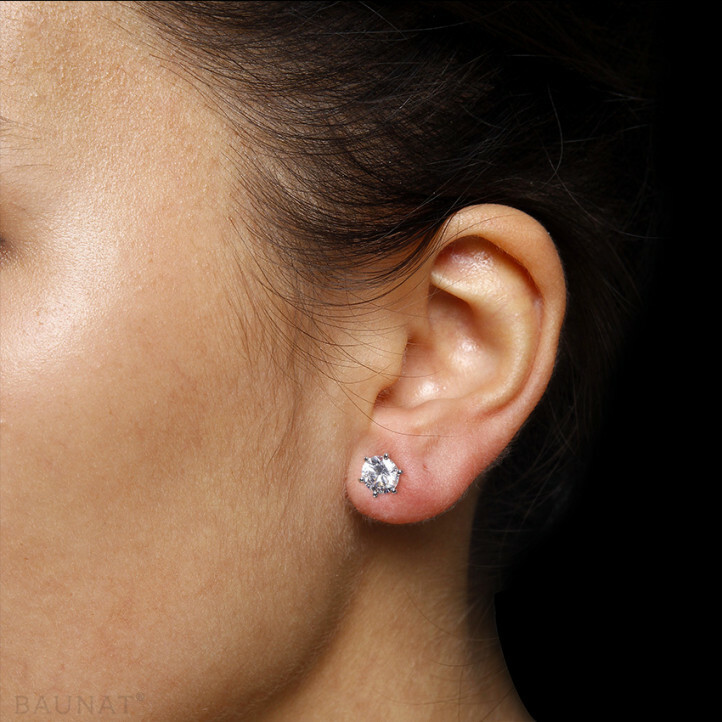 The diamond earrings are beautiful and was shipped right at the appointed time, although the fixed date was extremely close. And not last: very favourable prices. We recommend Baunat! I discovered Baunat by chance and I was more than just pleasantly surprised by the service I was offered. The meetings were very professional and the diamond earrings I gave my wife was much more beautiful than I could have hoped for from a classic jeweller. I highly recommend Baunat! Discover why diamond rings look their best in platinum. Feel free to browse through our extensive collection. 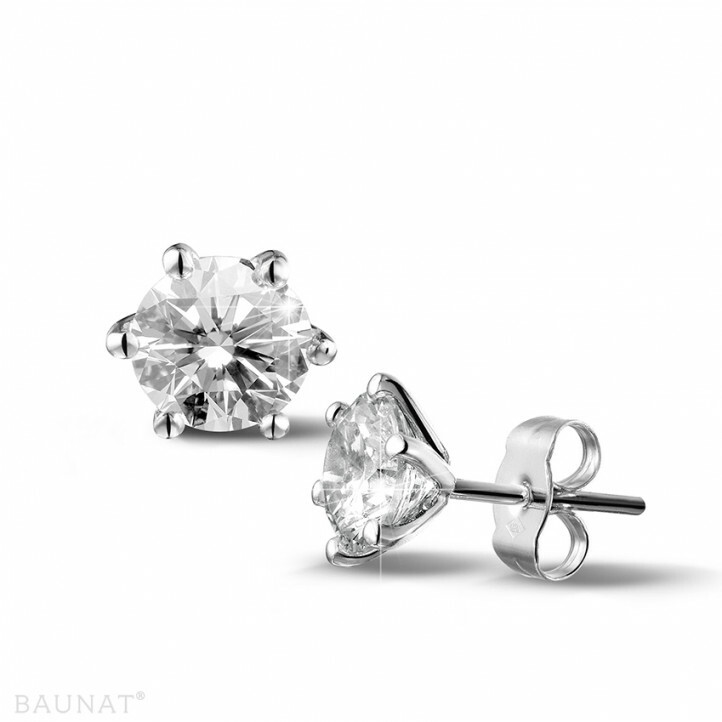 What does Wouters and Hendrix’s exclusive collection for BAUNAT look like? If you are planning to surprise your beloved, we recommend you to buy a loose heart-shaped diamond. At BAUNAT we would love to help you with this.